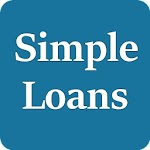 Simple Loans makes it easy for you to access loans anytime, anywhere. 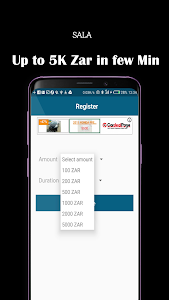 Get registered in seconds, apply for a loan and receive your money straight to your account. It’s a fast, convenient and reliable way to access credit when you need it. Available in Kenya, Nigeria, Ghana Ethiopia and South Africa. 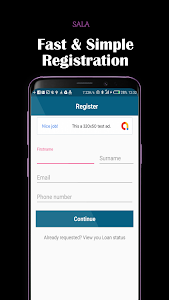 You can get up to Ksh 100,000, ₦500,000. Get the right loan for you! 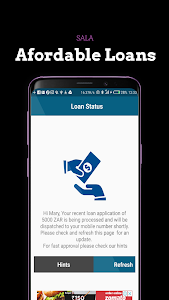 Similar to "Simple Loans - Fast To Be Approved"